Shopping with these two opinionated beauties is always an adventure, but I was really hoping they’d find an outfit they’d agree on so I could indulge in some twinning. 😉 I was completed thrilled when they both got giddy over this blue bow top and leggings combination! I always want to be budget conscious, and I love that OshKosh has so many items that can be easily mixed and matched. 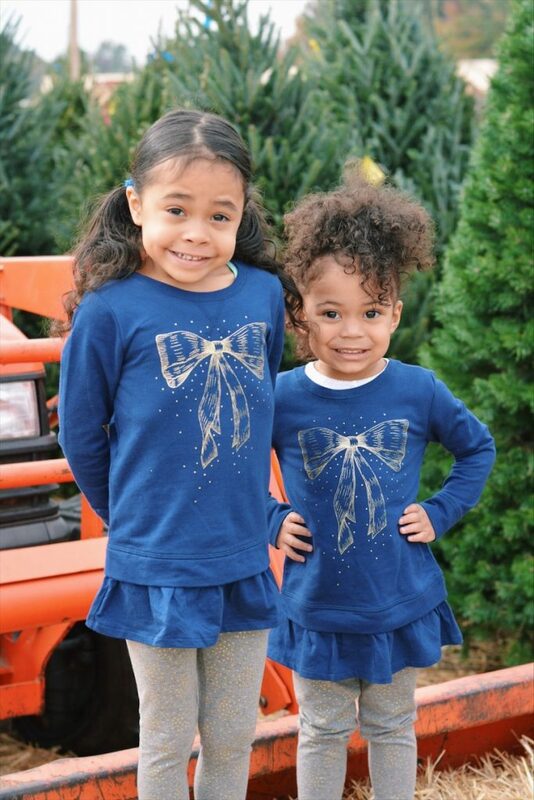 My girls never complain about the fit or comfort of clothes from OshKosh, and they look absolutely adorable!! I mean, what’s more perfect than being dressed as the cutest presents while looking for the perfect tree?! 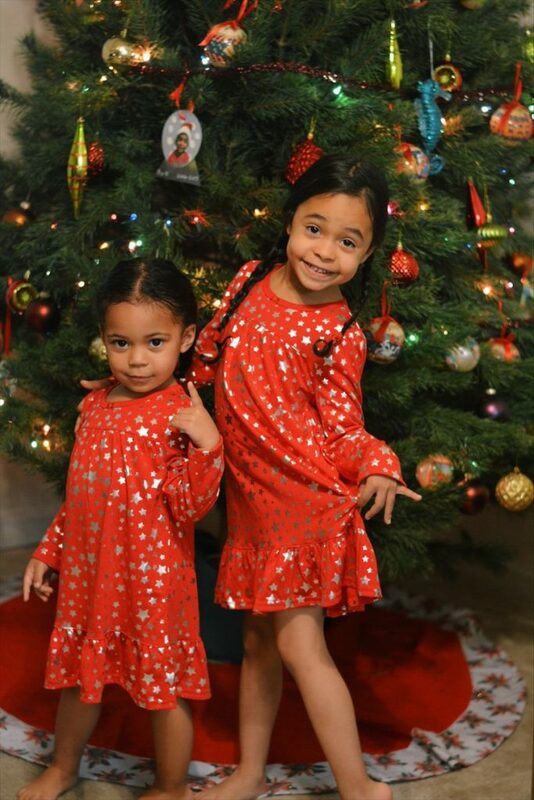 While I was tempted to get another top/legging combo, I realized that my sweeties don’t have any Christmas jammies! GASP!!! I thought that getting them a pair would be the perfect way to keep the holiday vibes going at night, and I was right! Aren’t these night gowns to die for?!!! 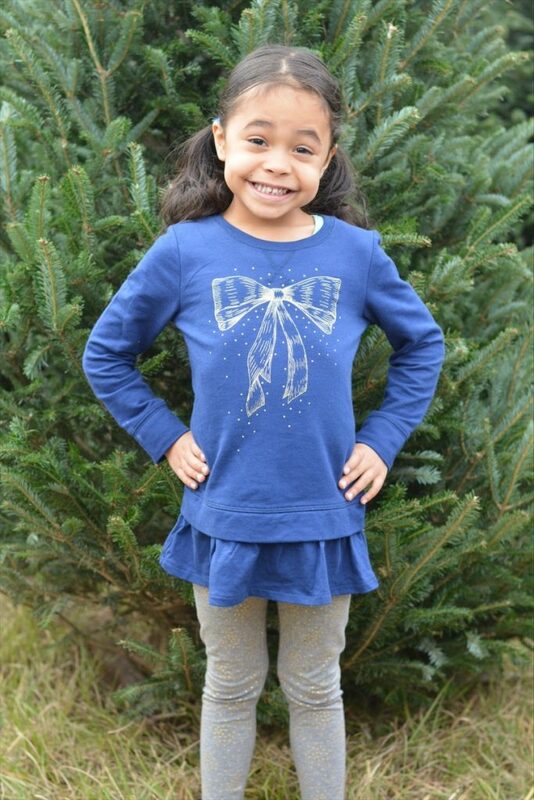 I love that OshKosh B’Gosh has such affordable options for day and night holiday wear. On top of their everyday deals, you can save 20% off your purchase of $40+ with the coupon below! 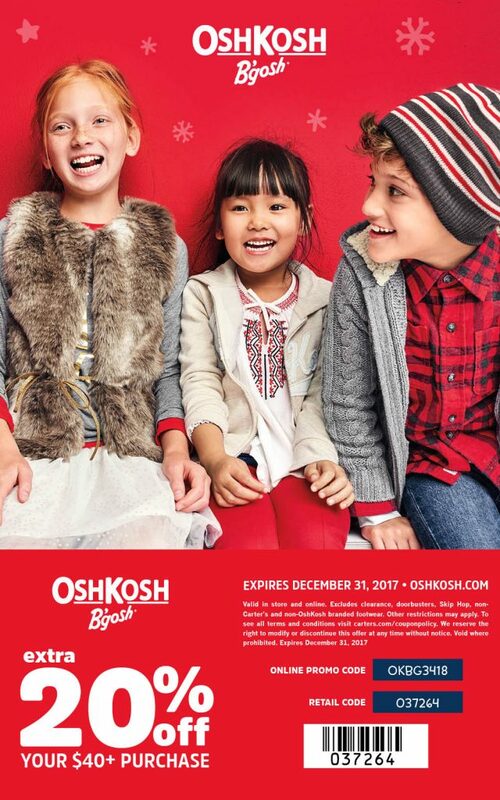 Comment below with your favorite holiday tradition, and you’ll be entered to win a $50 gift card to OshKosh B’gosh!! Find your nearest location here! Happy shopping and have a very merry Christmas!! My favorite tradition is baking sugar cookies with my grandson. Happy Holidays! 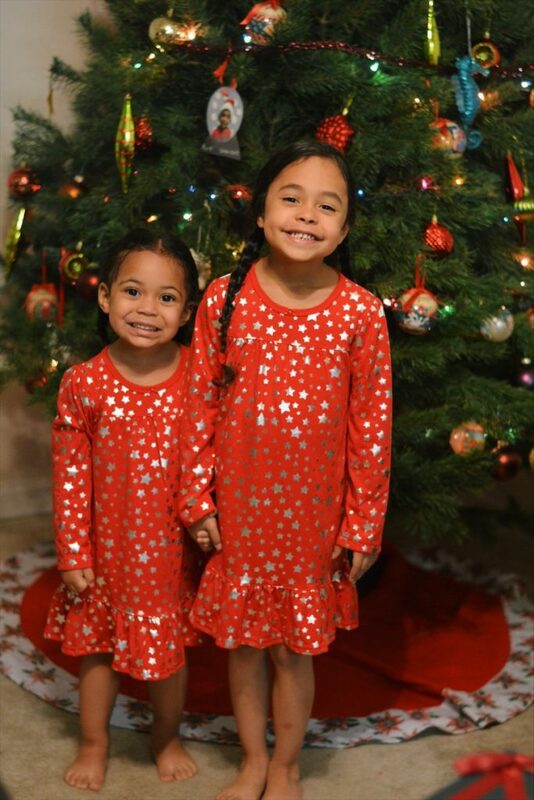 Omg your girls are the cutest! I want to go get my little boys Christmas outfits from there now! 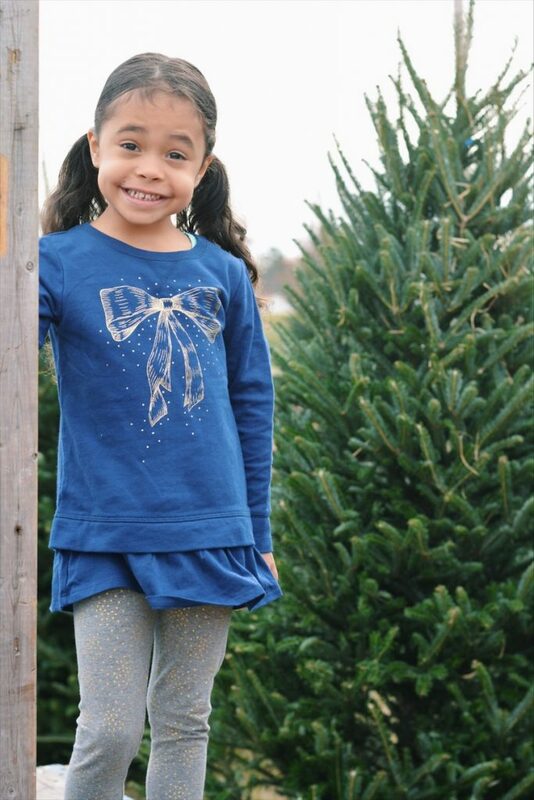 And our favorite Holiday tradition is baking cookies and going to pick out our trees from the Christmas farm. 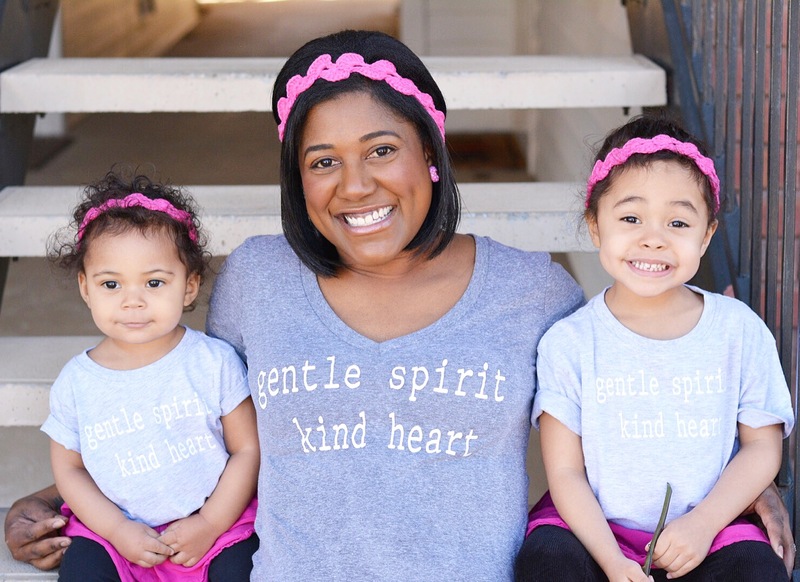 I love those bow shirts!!! I’ve actually had them in my online cart for weeks! Your girls are so cute — mighty convincing! 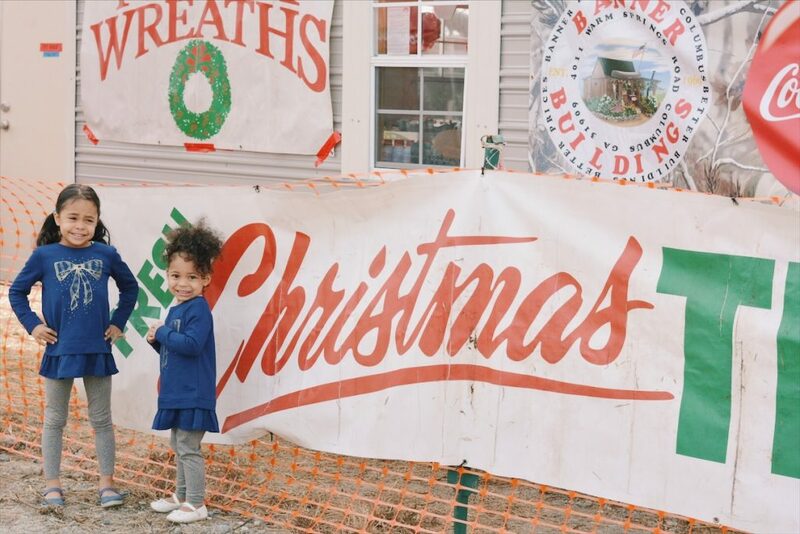 I’m having a hard time narrowing down our traditions to one I can comment — but we love taking our kids out to look at lights as often as possible. They have their favorite houses and we talk about them all season long (the house with Santa’s sleigh on the roof, the one where it looks like Santa is falling down, the one with chipmunks!!!) and it is so fun to hear their little voices all excited. They are so so so cute! 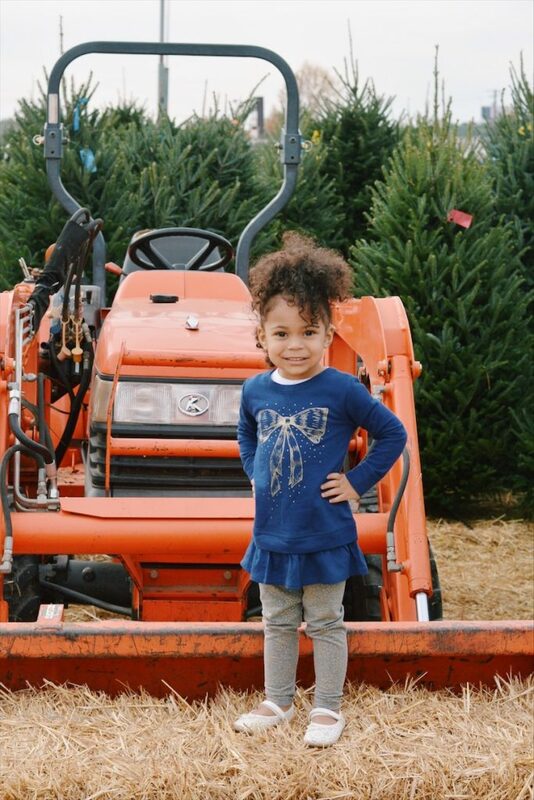 We LOVE Osh Kosh!Most of my kids’ holiday wardrobe is from there! I have two boys and I love buying them matching clothes. 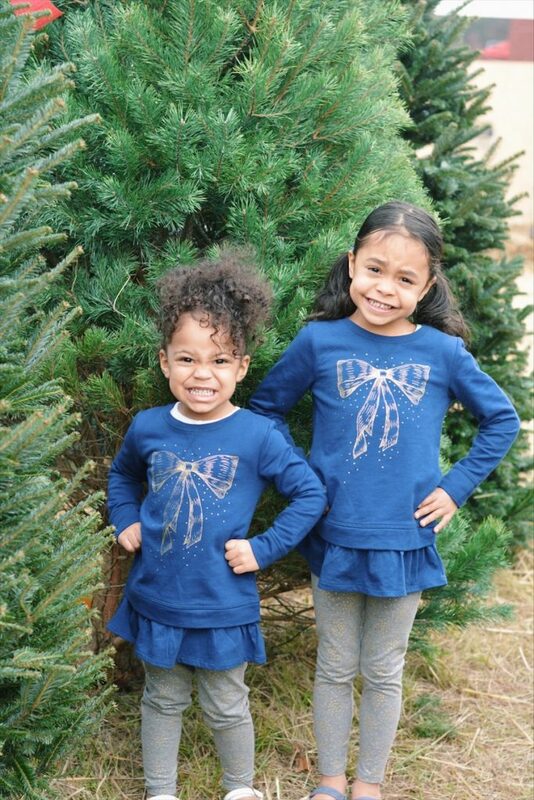 Your girls are so adorable and photogenic! Great picks in clothes! Your little ones are so adorable. I LOVE their matching outfits. You’ve captured some great memories. 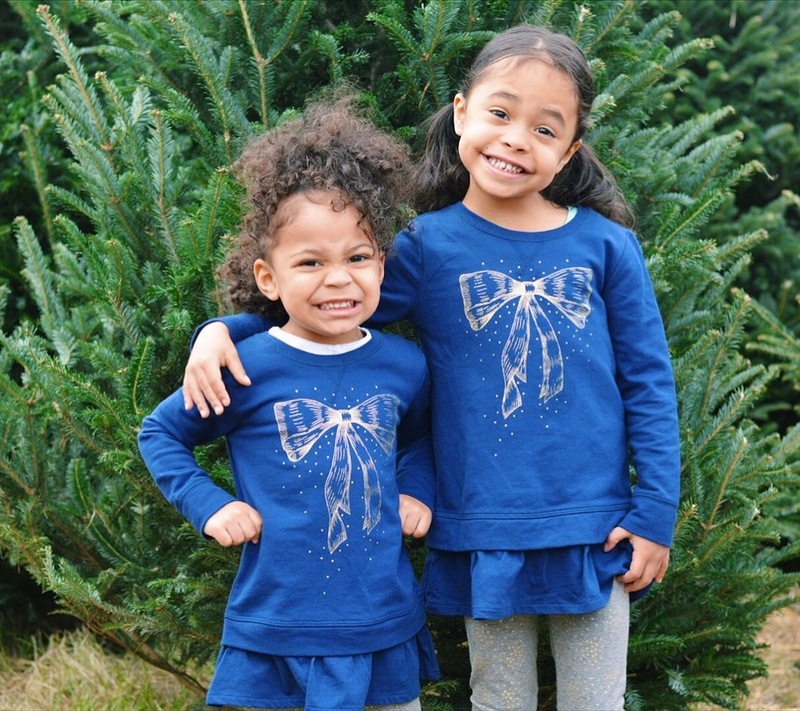 Looking super stylish and festive in OshKosh for the holidays in their matching outfits. Your girls are so cute! I love their festive holiday outfits, but they’re not too “Christmasy” so they can get a lot of use out of them! Oh my goodness how cute!!! I love their little outfits! 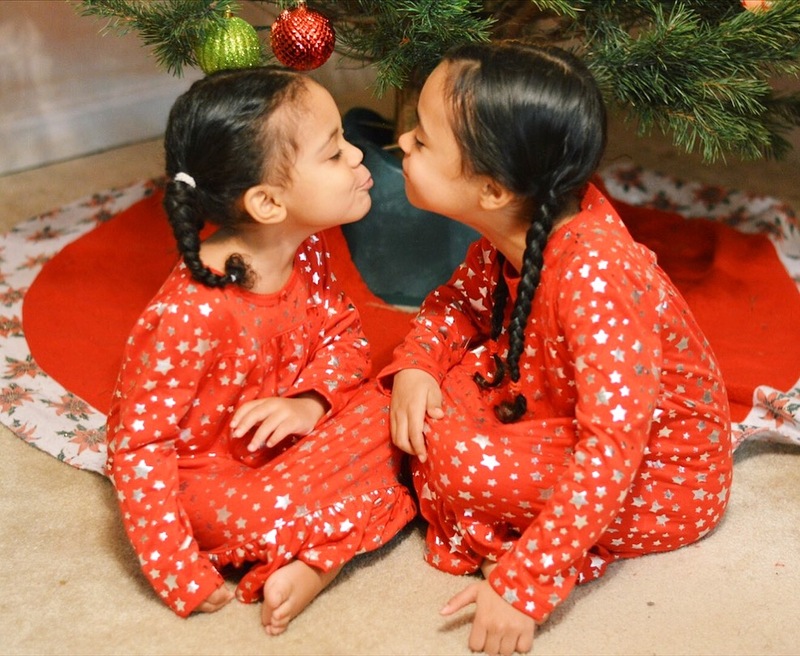 Those PJs are too cute, and I love how they have a bit of glam to them! 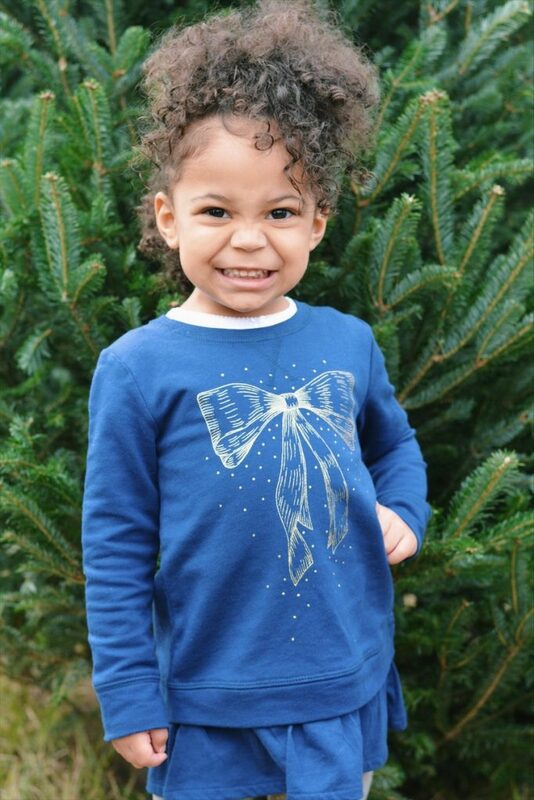 Our favorite tradition is going to look at lights! 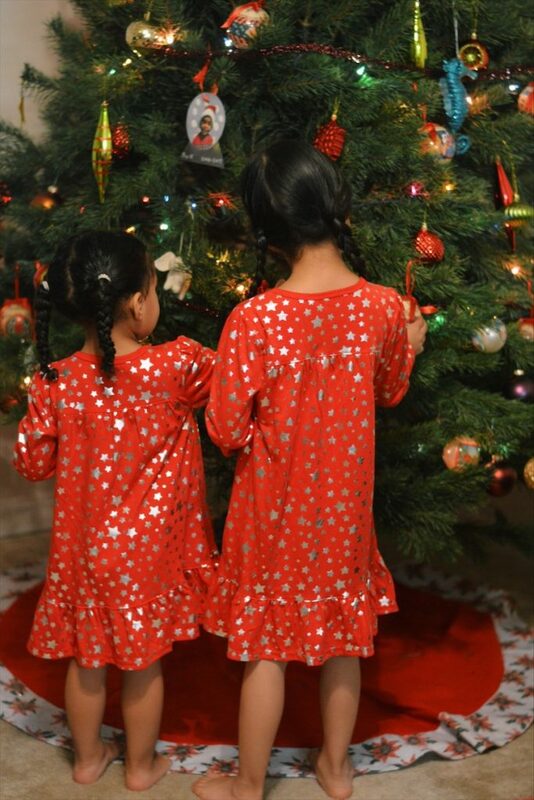 I love their outfits and those red jammies! Oshkosh makes the cutest clothes! Those outfits are so adorable! It makes me want to have a little girl now. My favorite family tradition at Christmas time is reading the story of Jesus being born and dancing to Christmas music around the house while baking an assortment of cookies. 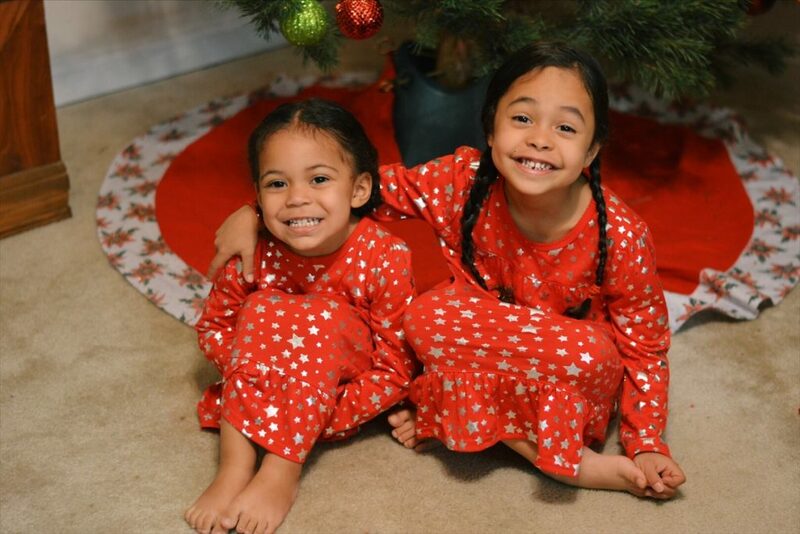 Your girls are so precious! Our favorite holiday tradition is going to Christmas Eve church service and then having a big Christmas dinner with our extended family! Ohhh they look so cute! !